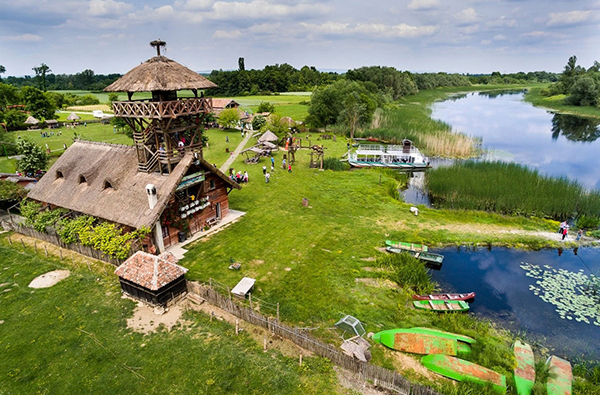 Sremska Mitrovica is part of the Srem District and is located where the Srem flatand, Mačva flatland and Fruška Gora mountain meet, on the left side of the River Sava. It shares a border with Bosnia-Herzegovina. The municipality's territory was already inhabited in the age of the ancient Celts. Romans conquered the area in the 1st century BC and named it Sirmium. Some of Fruška Gora's famous monasteries are located in this municipality, namely the Bešenovo Monastery, Kuveždin Monastery, Petkovica Monastery, and Šišatovac Monastery. 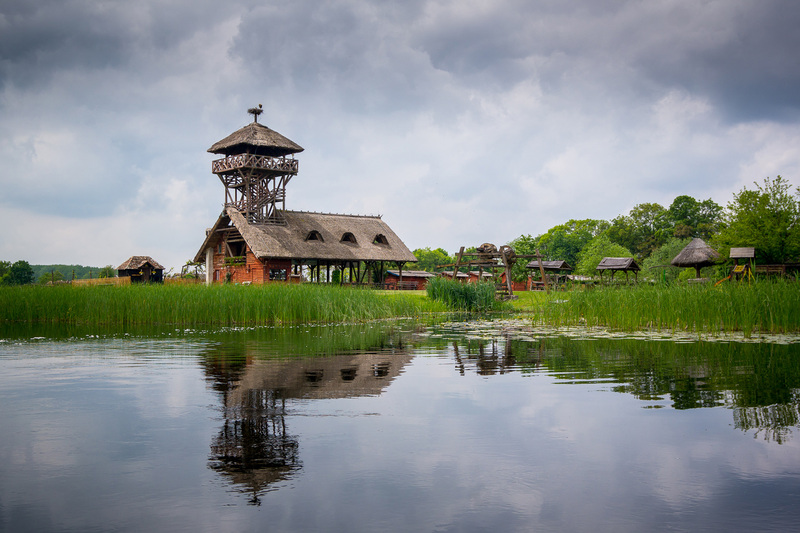 The Zasavica Special Nature Reserve is a perfect destination for nature lovers. Boat-trips in untouched nature, sport fishing, hundreds of bird species. These are only a few things that make this reservation special. 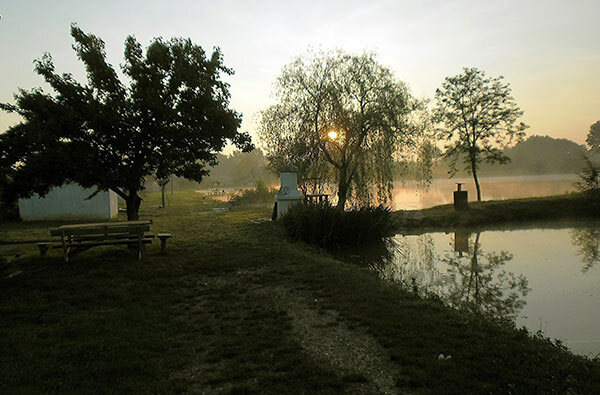 The farm has two fish ponds, there are horse riding and sailing opportunities and many other programs for the visitors. The monastery complex consists of a one-story floor, a monastery church and a chapel next to the cemetery located on a hill.